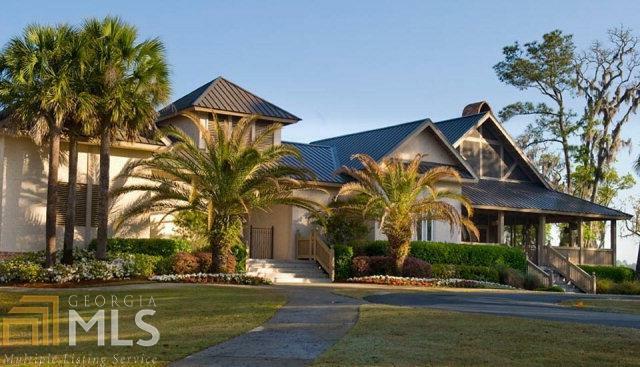 Build your dream home on this beautiful half acre lot located in captivating River Place Plantation! 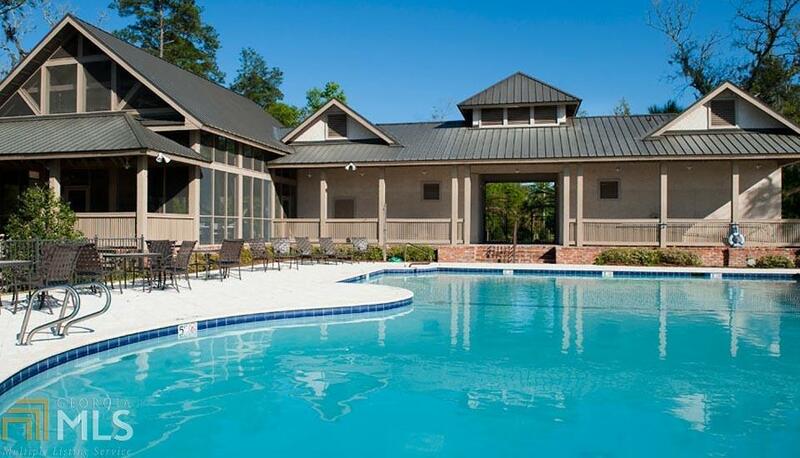 This beautiful community offers a pristine setting & FABULOUS AMENITIES for your enjoyment including a wonderful community screened-in WATER FRONT CLUB HOUSE w/fireplace & MARSH FRONT POOL w/grill. 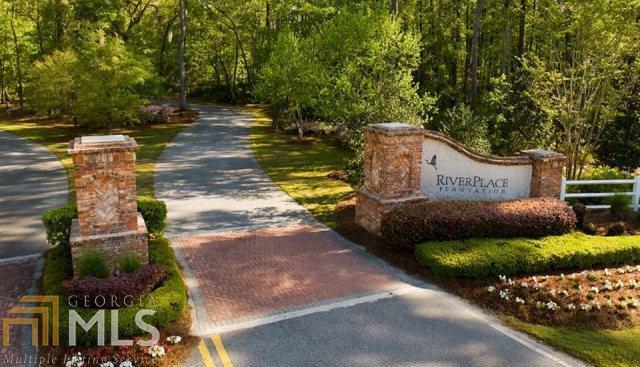 River Place offers DIRECT ACCESS TO THE ATLANTIC OCEAN and is equipped with a COMMUNITY DOCK W/BOAT SLIPS & BOAT STORAGE facility. Neighborhood is gated and requires key entry so please call for assistance.